Get to Know Marketing Strategist Adrienne Hoffman! Meet Adrienne! 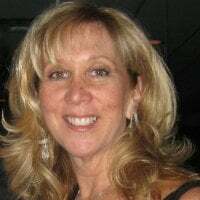 Adrienne and her team help busy business owners concentrate on operating their business while enabling the world to see, reach and talk about their company. The result; you stand out in the crowd, build strong relationships and increase revenue. To know him is to love him! 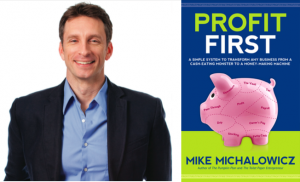 Meet Mike Michalowicz, acclaimed author of the revolutionary new book, "Profit First." 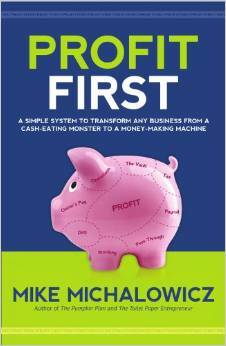 In this video interview, Mike shares his backstory of how he fought his way to built two successful companies; all culminating to eventual authorship of new cult classics: Profit First, The Pumpkin Plan and the Toilet Paper Entrepreneur.